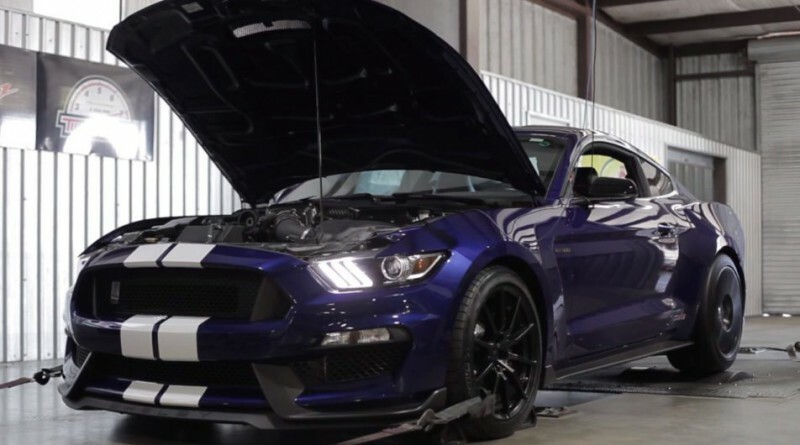 Hennessey has recently introduced the HPE800 supercharged upgrade for the Mustang GT350 and GT350R. The HPE800 Shelby GT350 packs 808 hp and 657 lb-ft of torque. That 808 hp is almost 300 more hp than the stock versions 526 horsepower. The power upgrade launches the HPE800 GT350 0-60 mph in 3.3 seconds and can run a quarter-mile in 10.8 seconds at 133 mph. The HPE800 upgrade is limited to 50 units for 2016.